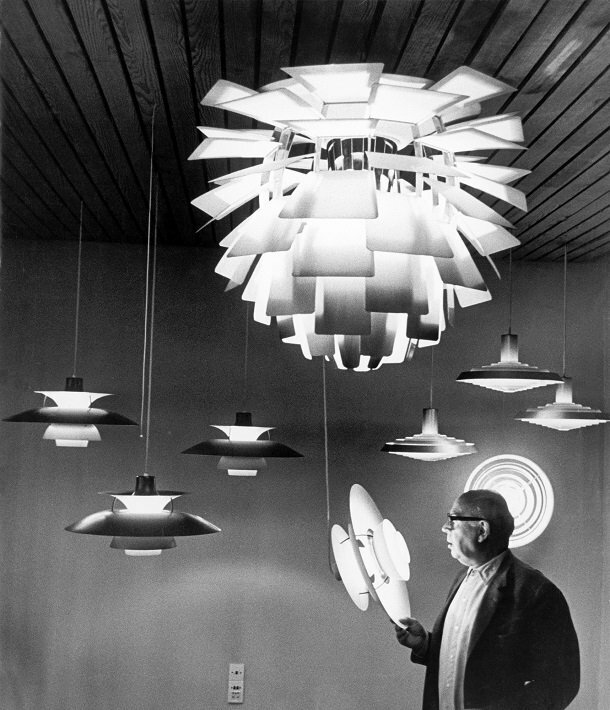 At David Village Lighting we value brands with rich history and inspirational thinkers such as designer Poul Henningsen. 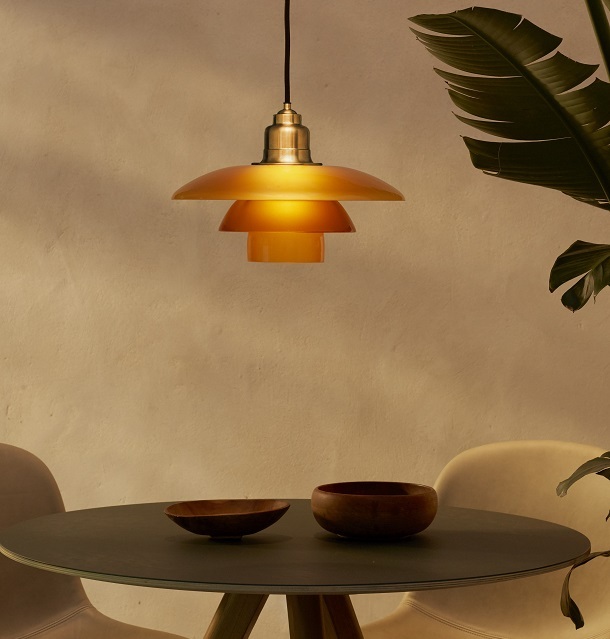 The PH collection was named after Poul Henningsen, all of the designs followed his values of creating glare-free light which is atmospheric and enjoyable. 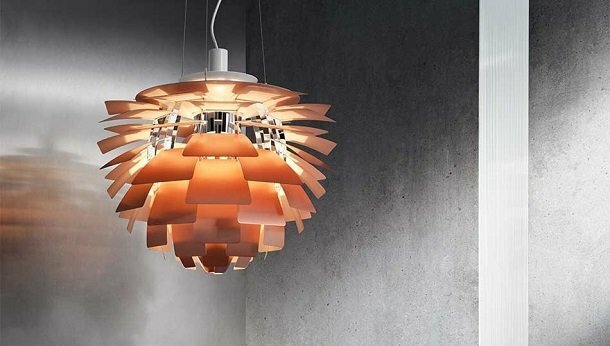 A favoured piece by many from Louis Poulsen, the PH Artichoke is an elegant piece, admired by many for decades. 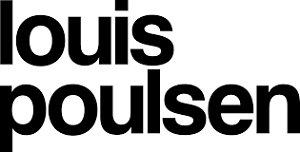 Click here to view the Cirque! 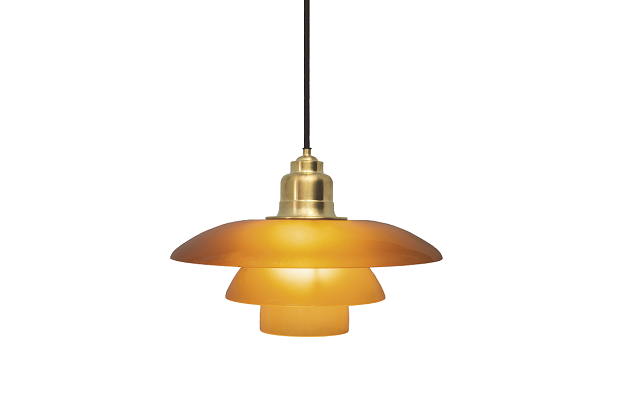 Louis Poulsen has just released a limited edition of Poul Henningsen’s PH 3½-3 pendant design. 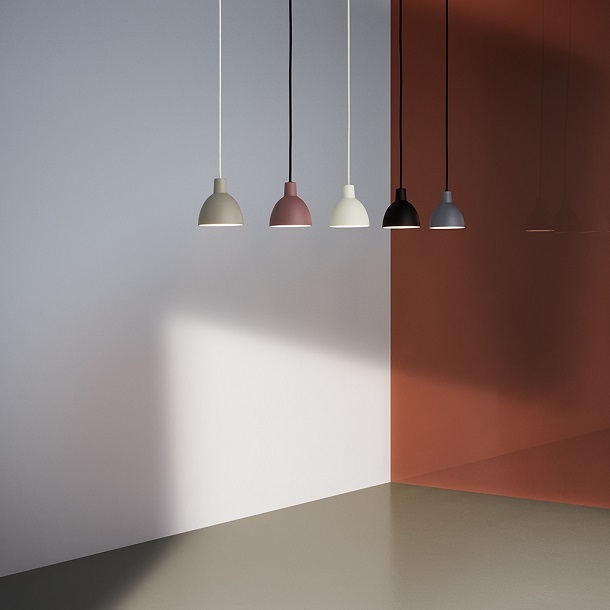 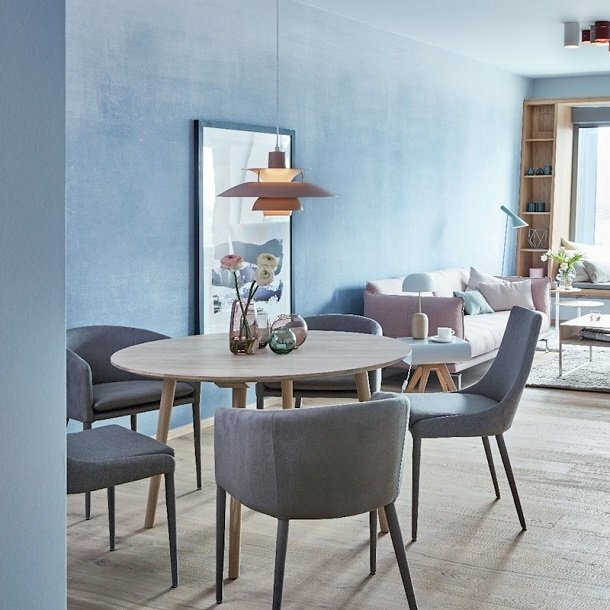 The limited edition finish accentuates the PH 3½-3’s warmth and the size makes it ideal for use over a dinning table or in an arrangement of multiple pendants. 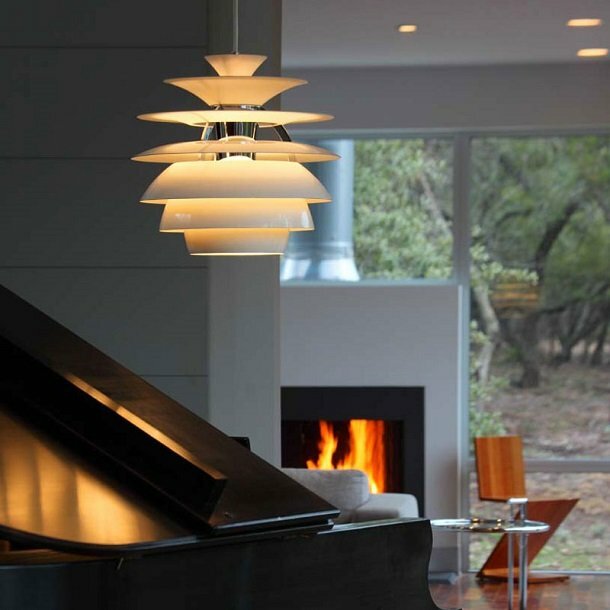 The Louis Poulsen PH Artichoke has a unique sculptural design, and is viewed as an international design icon. 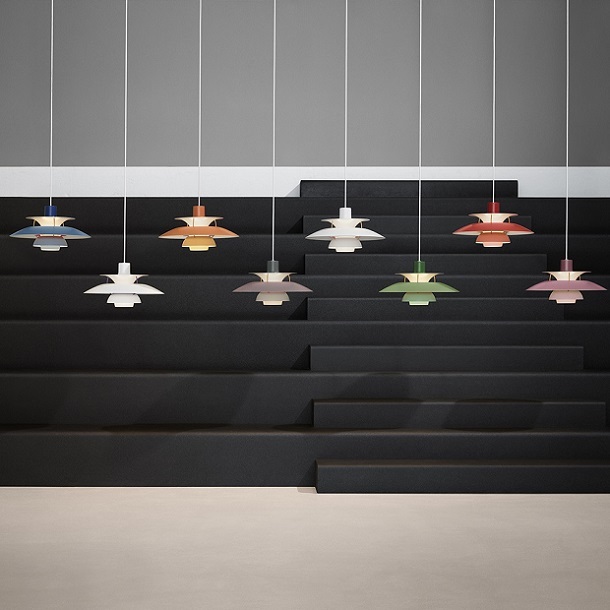 The PH Artichoke was designed in 1958 by famous Danish designer Poul Henningsen for the Langelinie Pavillonen restaurant in Copenhagen, where it still hangs today. 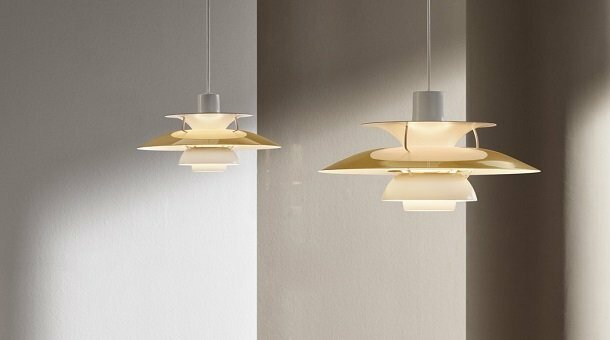 The Artichoke has 72 leaves, positioned so as to provide totally glare-free light from any angle. 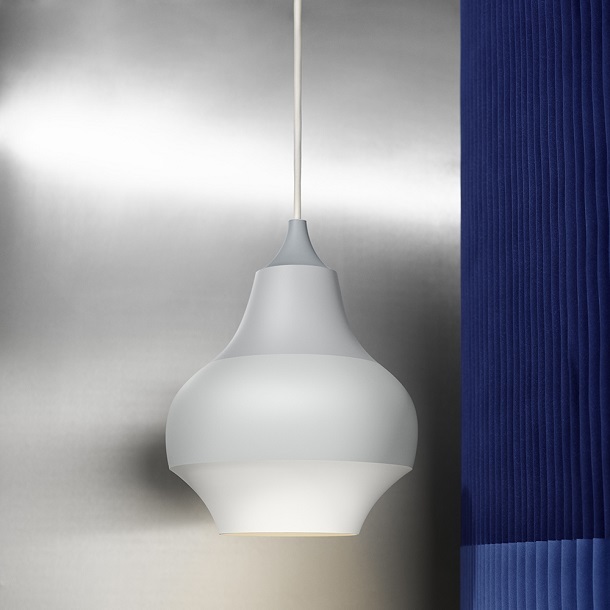 To ensure a high level of quality, much of the production process is still carried out by hand.